Items not currently in stock, or sold out, may not show up when searching our website. Please call us at 407-292-0171 and we can most likely order the item for you. For current Newsletter with Sales & Coupons click HERE! 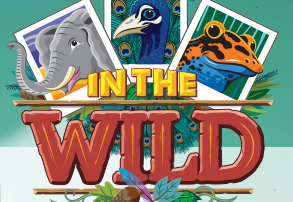 FIT Books is now an authorized retailer for In The Wild VBS. Visit our VBS page for more details. FIT Books is also an authorized retailer for Group VBS. FIT Books is on Pointy too! These items are secured directly from the publisher at bargain prices and are available for a limited period of time at a bargain price. Limited to stock on hand. Prices may change without notice due to stock levels and/or availability of titles.